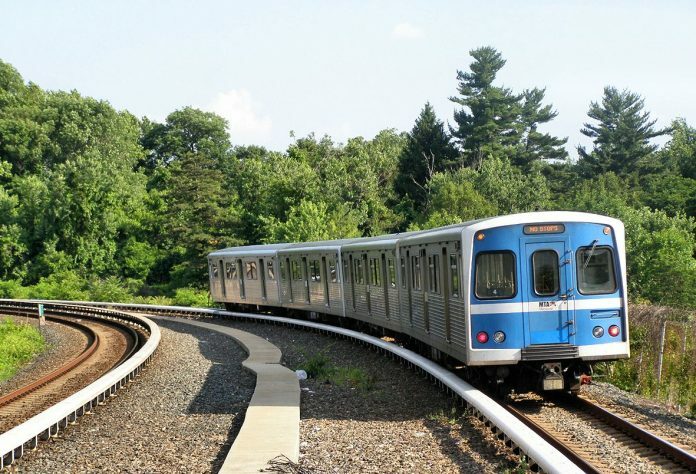 Maryland’s Department of Transportation has announced the complete closure of the Baltimore Metro SubwayLink in the United States for emergency repairs. Maryland Transit (MTA) administrator Kevin Quinn initially announced the closure of system for the weekend on February 9 following routine inspections on the elevated section between Owings Mills and West Cold Spring stations. However, following a further thorough inspection, it was announced on February 11 that the entire system will now be shut for up to four weeks for customer safety. "Nothing is more important than the safety of our transit riders and employees," says MDOT MTA Administrator Kevin Quinn. Kevin Quinn said that the planned summer maintenance could not wait as track needs to be replaced sooner than anticipated. Sections of the Metro SubwayLink will come back into service as they are repaired. Maryland’s government has since announced a $2.2 million (∼€1.7 million) emergency fund to run free rail replacement shuttle buses along the Metro SubwayLink route.